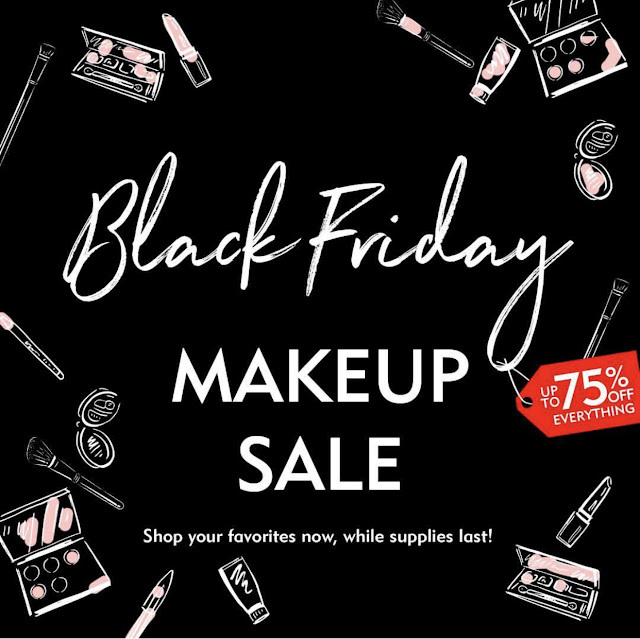 7 Black Friday Beauty Sales You Can Shop Today! 30% off sitewide! This black owned indie brand recently gained in popularity due to their Paradise Collection, which features 4 eyeshadow palettes in beautiful color combos that begs you to own them all. You'll want to check those out first. Up to 75% off sitewide. Sale ends 11/26 at 11am ET. Be sure to check out their single eyeshadows called hot pots. I'm a fan. Check out swatches of most of my collection here. Up to 60% off sitewide + save an additional 10% off using an affiliate code. Their widely popular and constant sold out Vivid Pigments Palette is in stock and on sale for only $35! That's a steal. It retails for $50. Hurry up and check it out before it sells out again. 25% off sitewide + FREE shipping with code THANKS25. This is a sale you don't want to miss. The entire site is discounted up to 45% off and affiliate codes still apply. I mean, I already placed my order so what are you waiting for?! Many popular items sold out quickly, but some of them were restocked during the sale. Follow their Instagram page to stay in the know. This sale also hasn't officially started but I'm gonna do y'all a solid and slide you the password, which is BELLASTONA. 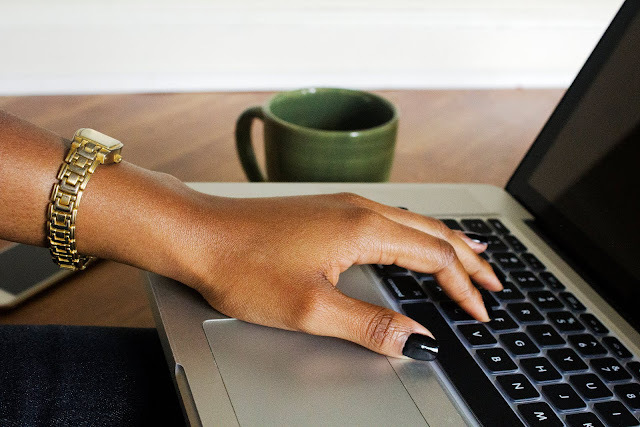 It will allow you to access the site, which has lipsticks and lip liners as low as $5! Thank me later. BOGO free sitewide. Use code BOGO18.